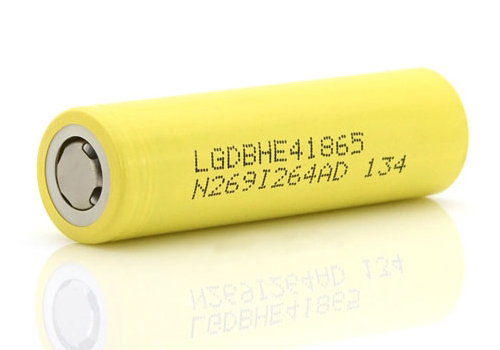 Here’s a great deal on two LG HE4 18650 35A 2500mAh Batteries. The LG HE4 batteries are the upgraded version of HE2 batteries. Unlike the HE2, these HE4s won’t overheat while vaping. They can easily handle 30amp loads continuously and have long life. In our experience, these last about as long as Sony VTC4 batteries.